← Ik ken die mensen niet! Niet! – NIET! Nameless Dutch agent (NL). Part of the core team. 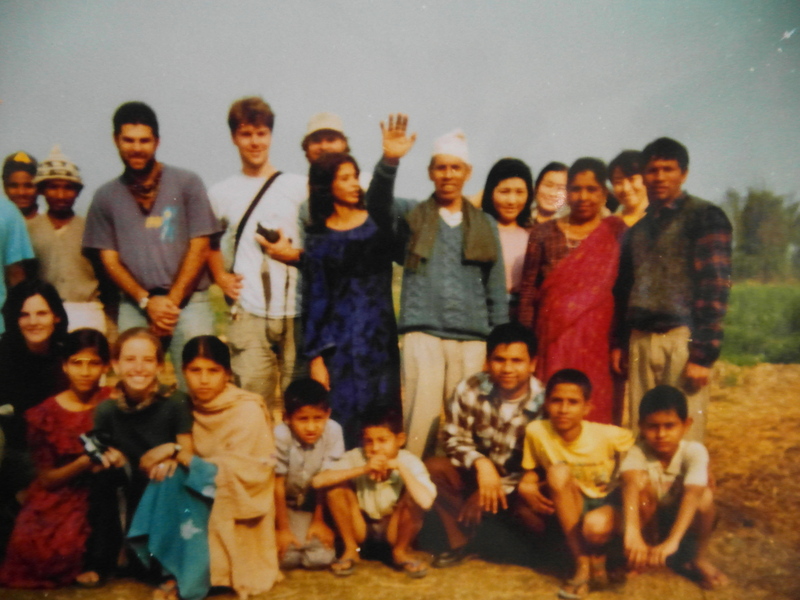 In 1998, on holidays in Manigram (Nepal), I remember how ‘someone from the village’ wanted to be in a group photo with me and the rest of the group. I never saw the man before and he didnot talk to me. He just left again after the picture was taken. Yes, it is the man in the centre of the picture, holding up his hand. When I developed my pictures, the photo with him was not even developed. I thought it wasnot developed because the picture was unsharp. I thought that was funny, because I remembered how the ‘man from the village’ had suggested two pictures with him should be taken, just in case the one would be unsharp. I recently developed the photo to be sure it is him. Indeed the quality of the picture is poor. When finally seeing this picture recently, I realized his posture is exactly the same as a colleague of mine from two consulting firms (!) I worked at. When I worked for Gemini consulting, this colleague (an agent appearantly) worked at another team on the same floor as me. Later, the same man also worked at Boer & Croon Next Strategy, when I worked at Boer & Croon Strategy Consulting. Again, I never met this colleague personally and I do not even know his name. It seemed a coincidence back then. He ‘joined’ Capgemini, 2003. I was told he was the leader of a team in Value/Employee. He ‘worked’ at Boer & Croon in 2007. I was told he was partner at Boer & Croon Next. Apparantly, looking back, this Dutchman is responsible for selecting a woman with the right credentials: for a life in slavery (to support secret services with a crazy project!). Mr Wim Kok told him to do so. And he just did without asking questions. My guess is, formally his job is to capture criminals. So why didnot he do that? It is outrageous! Why on earth did nobody tell me what was done behind my back! It is outrageous! This same agent has been following me around ever since, but from a distance. Below pictures do not show his face well (it was taken with a hidden camera), but it does show his typical posture. 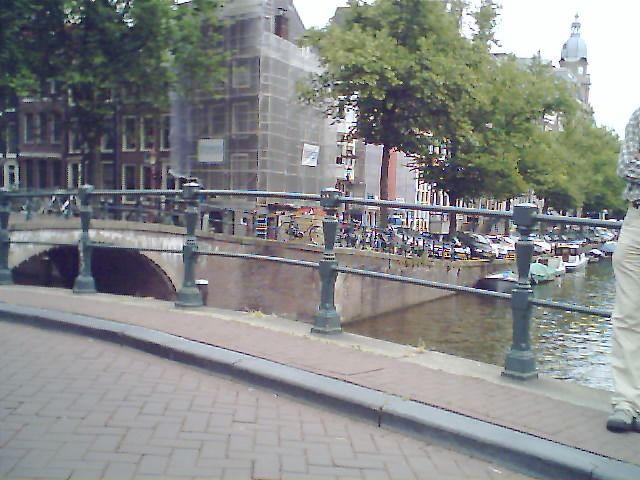 The pictures below are taken not far from Rembrandtplein in Amsterdam. 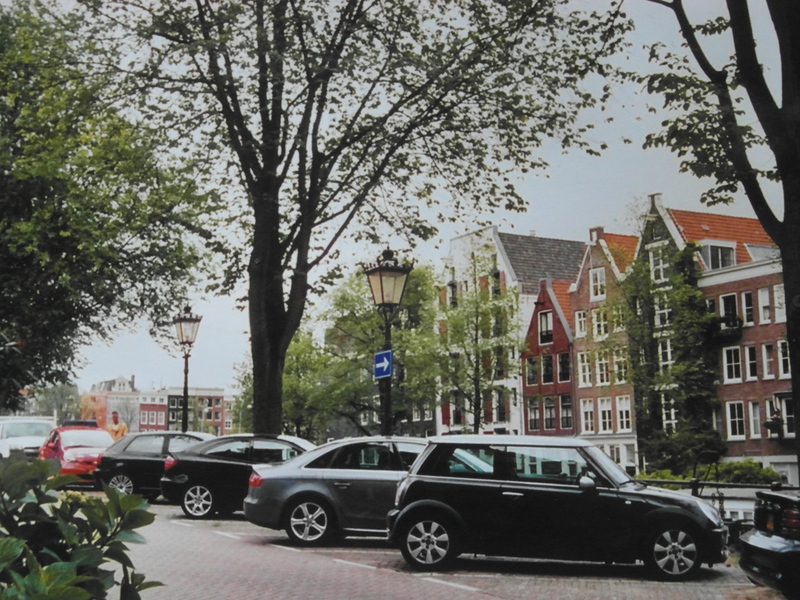 Not to long ago I saw him leaving the house on Nieuwe Prinsengracht 6 in a red AIVD car (left in below photo). It is an appartement fulltime manned with AIVD agents. He sure is part of the same team. So this man has been around since 1998, though always quietly in the back. He was in Nepal in 1998. He has been at Capgemini and later Boer & Croon consulting. 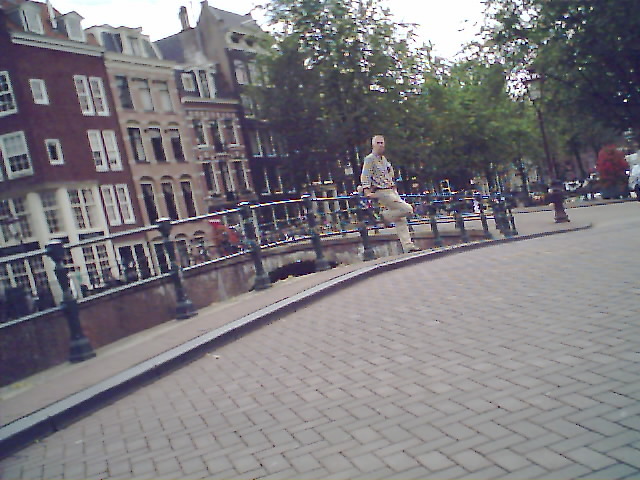 The past few years I saw him in Amsterdam and even at the AIVD surveillance post two doors away from me. There is no mistake about it. There is nothing more dangerous than stupid people in large groups, which is why I am against a big government. Laat niemand ooit nog denken dat de AIVD er is voor de veiligheid van alle burgers. De AIVD en Justitie richten onmenselijk veel schade aan in dit land. En niemand stopt ze, de politiek zeker niet. This entry was posted in international, Justitie, Koningshuis, Politiek, Waarheidscommissie and tagged 1998, 2013, agent, AIVD, Amsterdam, Boer & Croon, Capgemini, Nepal, Nieuwe Prinsengracht 6, Products, royalty, utrecht. Bookmark the permalink. 2 Responses to Een Nederlandse geheim agent. Nooit gesproken. Hangt stilletjes rond sinds 1998. Jij bent diegene rechts halfzittend toch? Je bent lang, maar omdat je vrouw bent moet je zitten ofzo. Wat is dat voor onzin weer. Ik ken iemand bij Boer&Croon en zal dat even navragen.